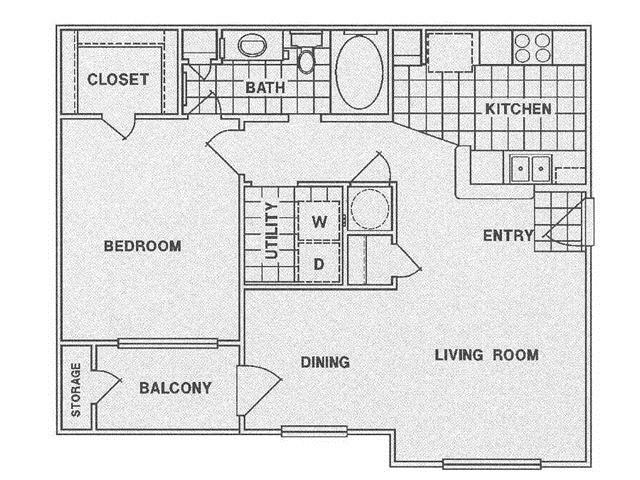 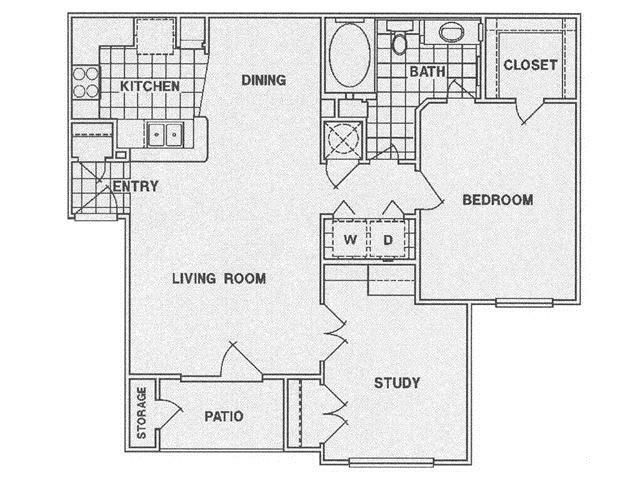 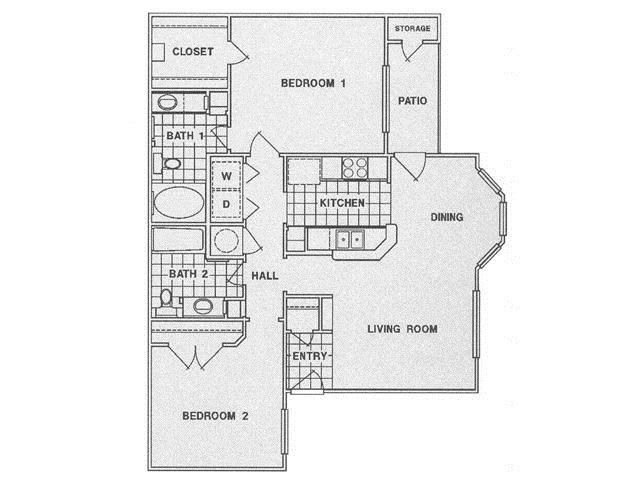 With our well-designed floor plans, our Sugar Land apartments provide a variety of different living styles to ensure that you find a home which suits your desires. 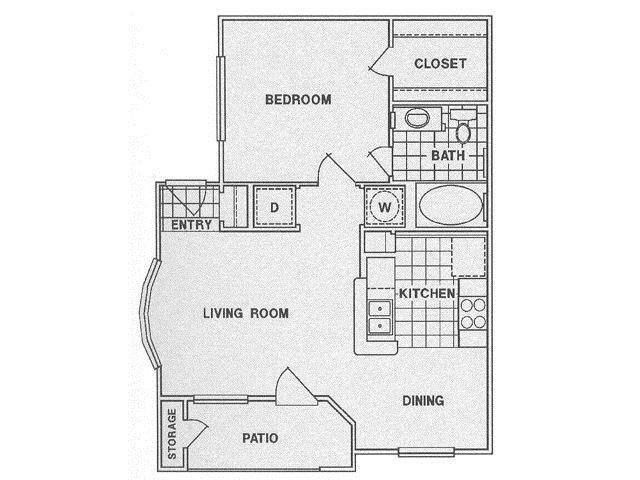 Here you will find excellent one-, two-, and three-bedroom apartment homes in a lovely setting of rolling grounds and lush vegetation. 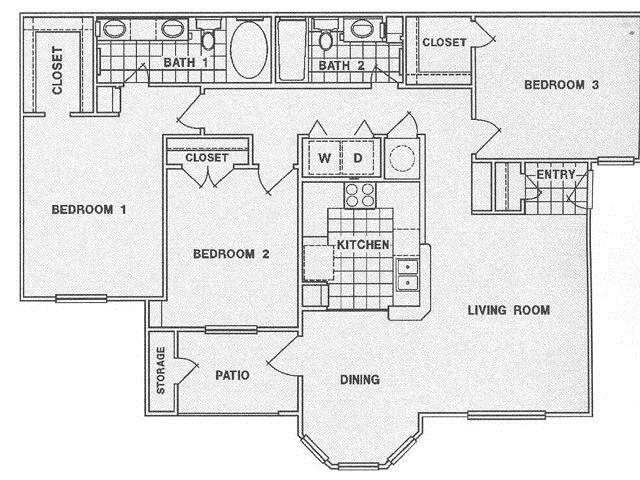 We strive to make our apartments feel like a home, which is why all of our apartment homes offer spacious 9 foot ceilings with crown molding in the living room, wood plank flooring and/or plush carpeting, open and fully equipped kitchens, large windows with 2 inch faux wood blinds, garden tubs with oversized showerheads, spacious closets, private patios or balconies and full size washer and dryer. 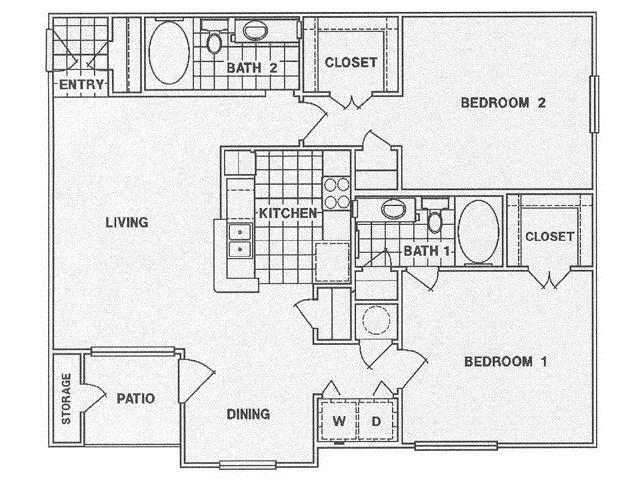 Give us a call today and schedule a tour of our beautiful apartment homes!